One of Mornington Peninsula’s largest individual landholdings has gone to a Chinese developer for $36.2 million. The acquired land, called the Morning Star Estate, is considered a prestigious and expansive 63 hectare holding with uninterrupted views from the Bellarine Peninsula to Melbourne. The transaction, which marked the second time in almost 30 years that the estate has been offered to the market, followed the sale of Moondah Estate for $37.5 million in 2016 to Ryman Healthcare. CBRE’s Bianca Butterworth said the property attracted strong buyer interest, with a Chinese developer securing it after outbidding five other shortlisted groups. 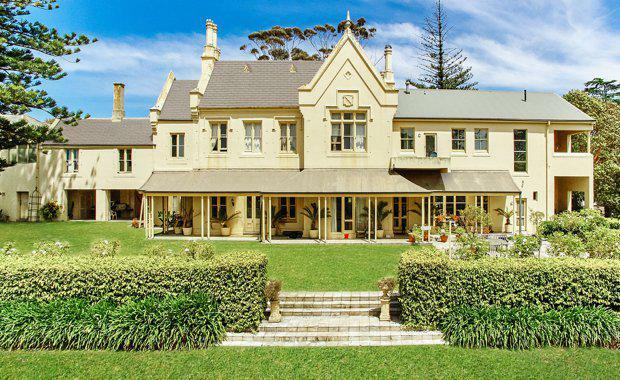 “Morning Star Estate is a flagship holding in one of Victoria’s most prestigious locations and it was no surprise at all to see the incredible depth of buyers wanting to acquire the property,” Ms Butterworth said. CBRE’s Mark Wizel said the sale highlighted ongoing interest from the Chinese market in the property sector. “This sale demonstrates that Mainland Chinese interest has really progressed since the days of being primarily focused on development sites in the Melbourne CBD,” Mr Wizel said. Morning Star Estate is located under one hours’ drive from the Melbourne CBD on the eastern shore of Port Phillip Bay. It is located within the affluent suburb of Mount Eliza, which for many decades has been associated with some of the Mornington Peninsula’s finest houses and residential compounds. The Morning Star Estate is also situated amongst one of the largest collections of rose bushes in Victoriaward and a 12 hectare vineyard of pinot, chardonnay and cabernet grapes, an orchard, olive grove and grazing pastures.